Equipment: Exercise Mats, Light to Heavy Dumbbells *weight of dumbbells required in Phase 4 will depend on your crews strength and fitness level. If possible, I recommend offering a mix light, medium, and heavy dumbbells for clients to choose from themselves. Workout Description: Whats up guys, this is my Shadow Chaser Workout…it’s OFF-THE-HOOK!!! 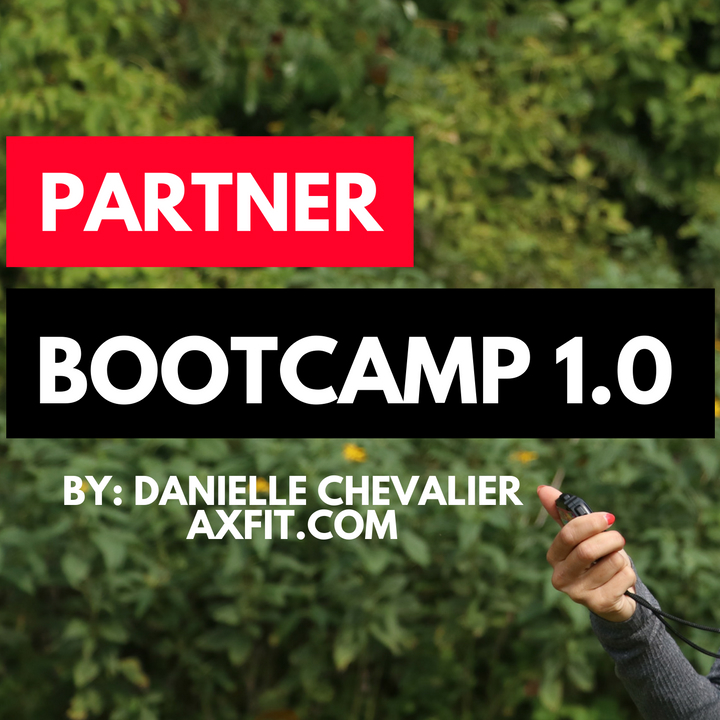 We kick off with a standard AXFIT warm-up then dive into a 10 minute burpee & core phase. From here I spike the heart rate and set their entire body on fire with 5 minutes of hard sprint races. 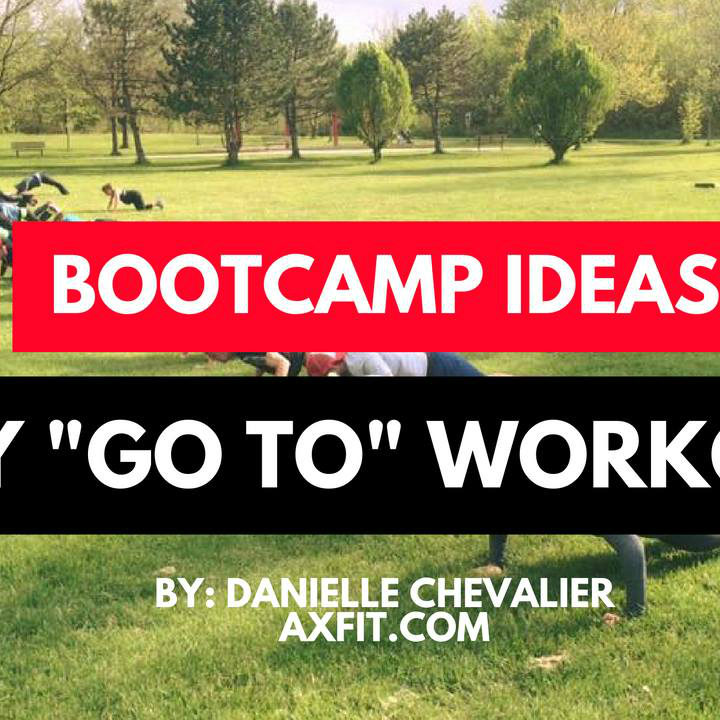 The main event of this boot camp came next. The 35 minute shadow chaser circuit!!! 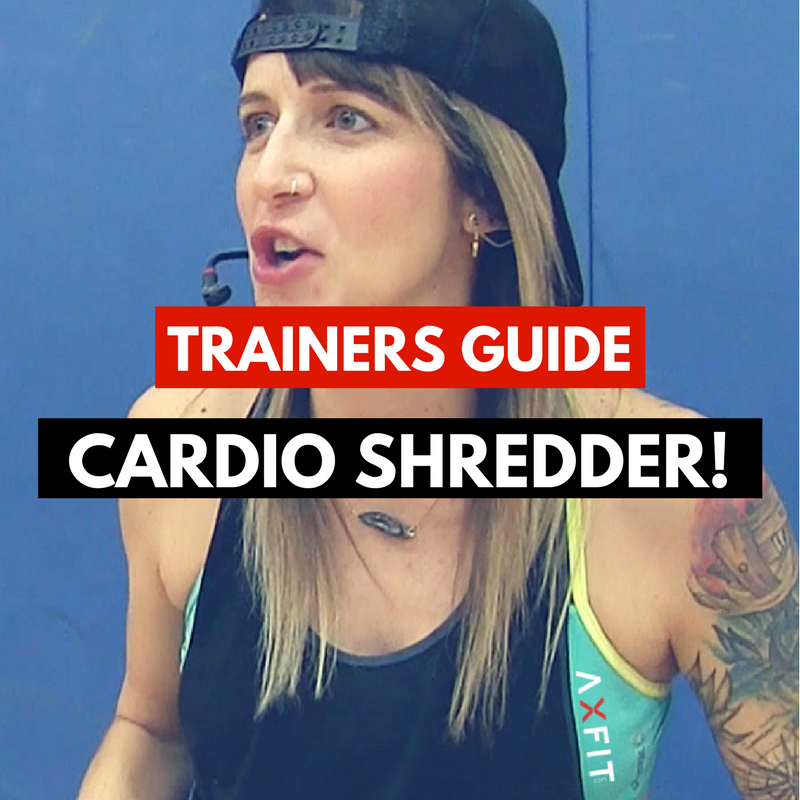 Here I combine heavy weights and on-spot core and cardio exercises, broken-up by “Shadow Chaser”…a fun, yet extremely intense adrenaline inducing partner cardio/agility drill. 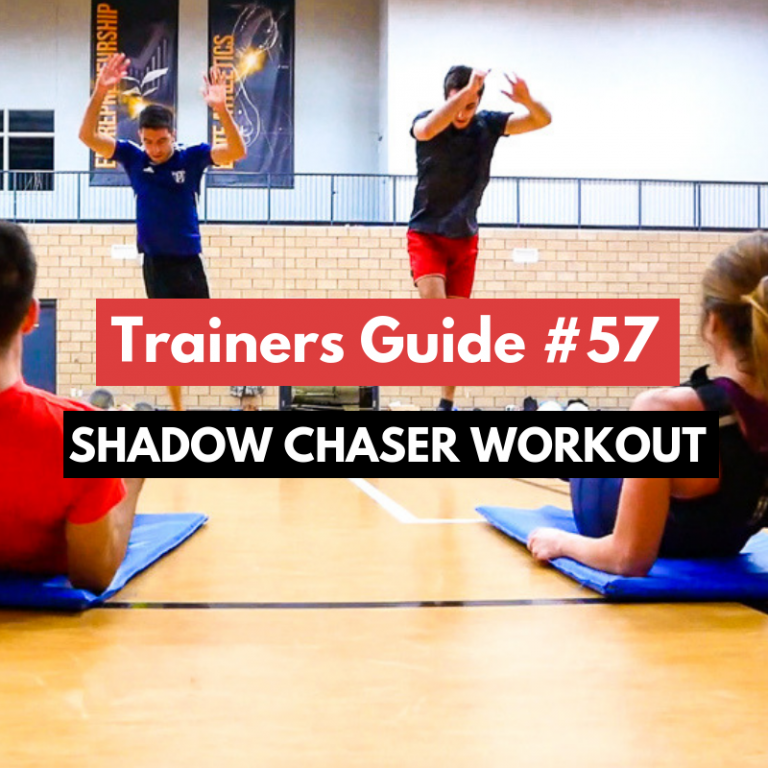 Shadow Chaser is the fun type of exercise where you don’t realize how hard of a workout you’re actually getting!